Just like how they used to kidnap people during the war, ex-Maoists — now part of the government — have kidnapped a doctor from hospital for refusing to prepare a fake report. 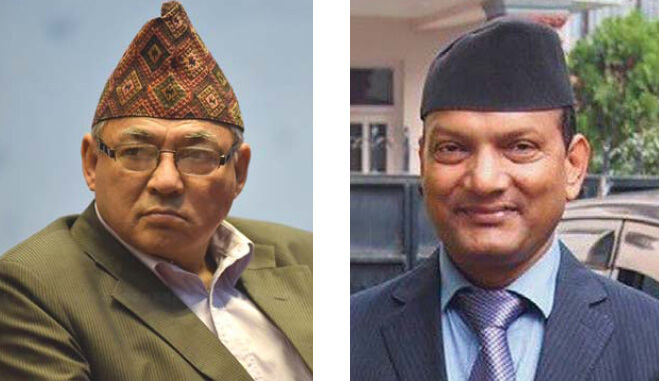 Less than a week after police arrested Sanskrit University Vice Chancellor Kul Prasad Koirala from Kathmandu Airport and kept him in a garage at the PM residence for one hour, Home Minister Ram Bahadur Thapa (pictured, left), an ex-Maoist commander, has ordered the detention of a physician. 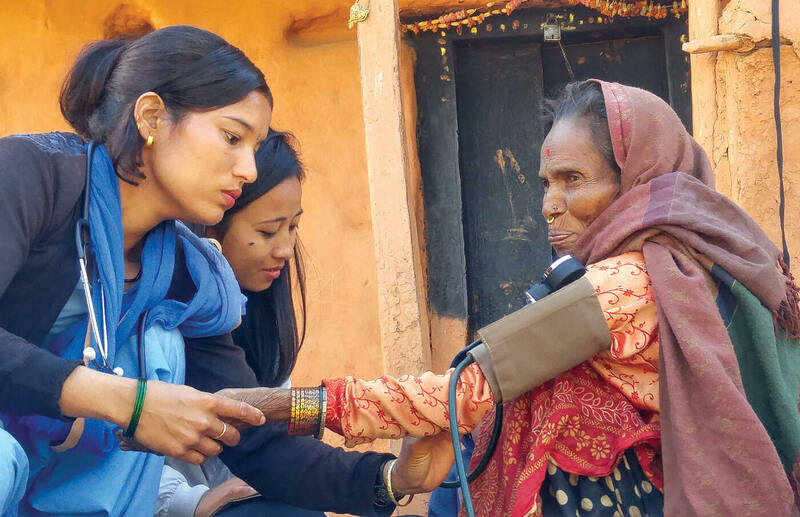 Bhojraj Adhikari (pictured, right) a doctor at Bir Hospital, was examining his patients on Tuesday afternoon when Thapa’s political adviser Surya Subedi, accompanied by other ex-Maoists, barged into the hospital and whisked him away. Adhikari was told that the Home Minister wanted to see him. But he was kept in an isolated room for one hour, and Home Minister Thapa never showed up at all. Instead, Subedi himself grilled Adhikari as if he was a police officer. 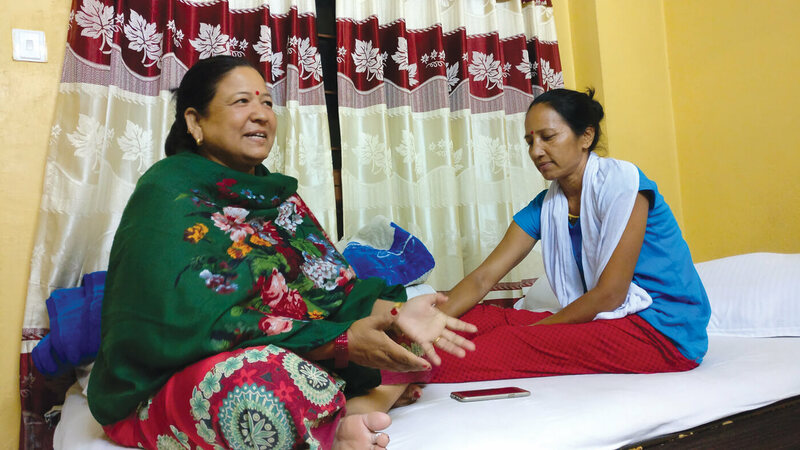 Earlier that day, four ex-Maoist combatants had asked Adhikari to give them reports exaggerating their wounds so they could claim bigger monthly allowances as conflict victims. Adhikari did not listen to them, and they went to complain to the Home Ministry. “The Home Minister’s adviser threatened me by saying: ‘You have insulted our great soldiers, and you will have to pay for it’,” Adhikari said.